Quotacy is not a lead generating company nor do we buy leads from lead generating services. Before we get into what that means, I want to explain what lead generation is. Lead generation is the use of a source, such as a computer program, database, the Internet, or service, to obtain or receive information for the purpose of expanding a business and increasing revenue. Nowadays it is common for life insurance agents to buy leads from services. Basically these “leads” are a big list of names and phone numbers of individuals in the right age group for life insurance. Agents then begin to reach out to everyone on their lists in an effort to sell life insurance. 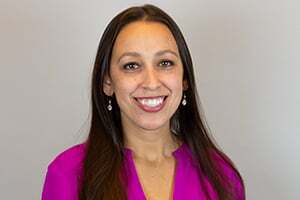 There is a need for life insurance and many families either are underinsured or don’t have any coverage at all; however, many people are turned off by getting cold calls. There is another method of obtaining leads that is commonly seen online. People browsing online come along an advertisement that reads “Get a free life insurance quote! Click here!” The website then asks for a name, phone number, e-mail, home address, your first born, and birthday before you can even see the quote. 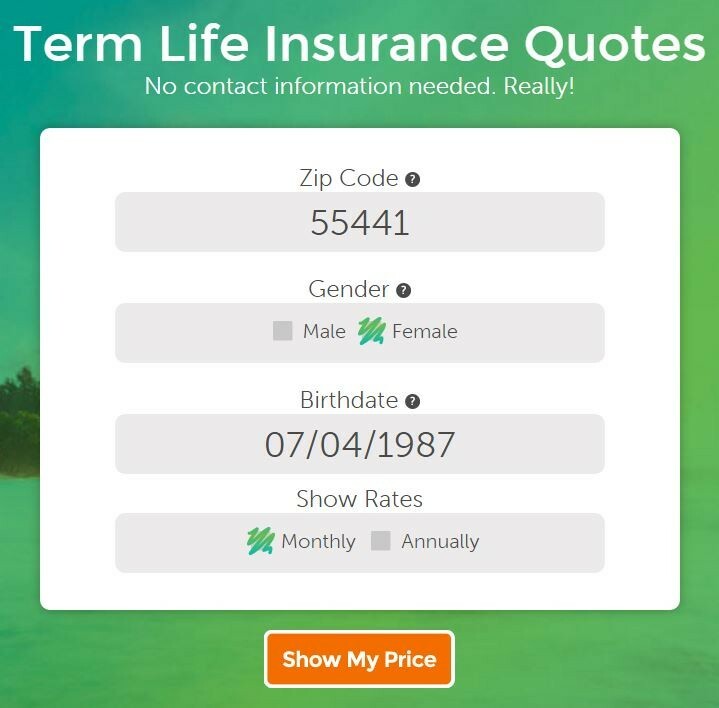 Some companies will show you estimated life insurance prices after you fill out this form and some will bring you to another screen that then reads “Someone from a life insurance agency will be calling you with your free quote.” Either way your phone and inbox are going to become saturated with agents contacting you to try and sell life insurance. Don’t get us wrong, we think life insurance is extremely important. But we also thought the way life insurance was sold needed to be brought into the 21st century. We decided to do something about it. When we ask if you want a free quote we mean free. When we ask if you want a free quote we mean free. You actually run your own quote and you don’t have to pay via contact information. Convincing someone to face their own mortality and buy life insurance is challenging enough… why make it harder just to get a quote? When you come to our website to run a term life insurance quote, all you need to do is put in your zip code, gender, and birthdate. That’s it. Just three pieces of information and then you see estimated prices instantly. To narrow your price down even further you just have to answer a few more questions and you will see the names of all the life insurance carrier options and their price estimations – this is still provided instantly even without your contact information. When you decide to apply is when we need your contact information, but even if you decide not to continue the process with us down the road, we don’t sell your information off to third-parties. We strive to make life insurance easy and transparent, and our positive customer ratings reflect this. We hope the way we do business sells itself and that the need for buying leads will become a thing of the past. We aim to put the customer first, not revenue or sales commissions. Buying life insurance through Quotacy is easy, secure, and hassle-free. See for yourself by running a truly free term life insurance quote today. Quotacy Shops Your Case… What Does That Mean?